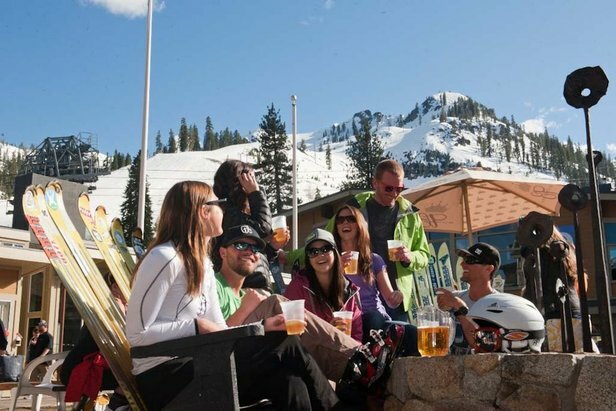 Record-breaking snowfall across the West from the Sierras to the Rockies have ski resorts pushing their closing dates back. 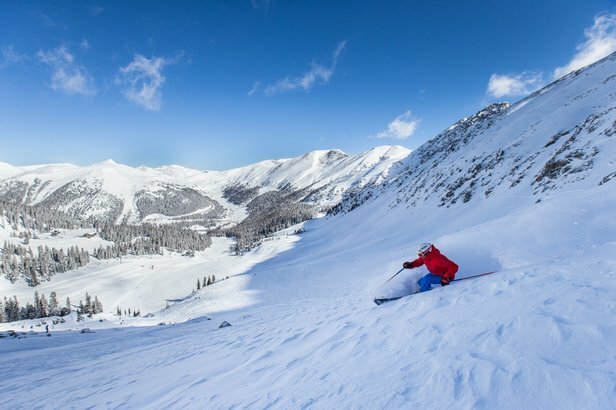 Deep base depths and cold temperatures are providing excellent spring skiing conditions that should hold through May and even into June and July for select ski resorts. 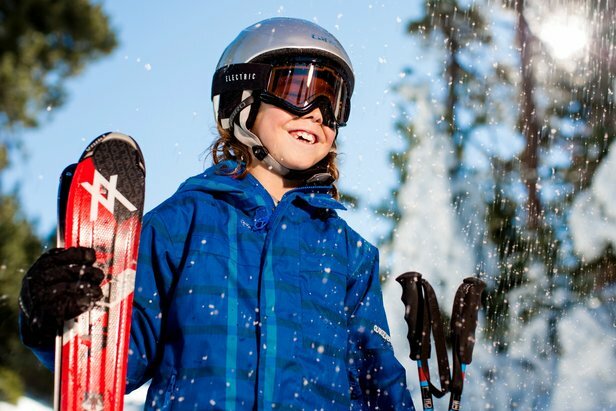 Whether you’re still seeking to check off a destination resort or you’re simply looking to claim a few more days at your local mountain, these ski resorts plan to keep their lifts spinning well into the spring season. All closing dates listed here are projected or tentatively scheduled and subject to change according to ski resort conditions and weather.